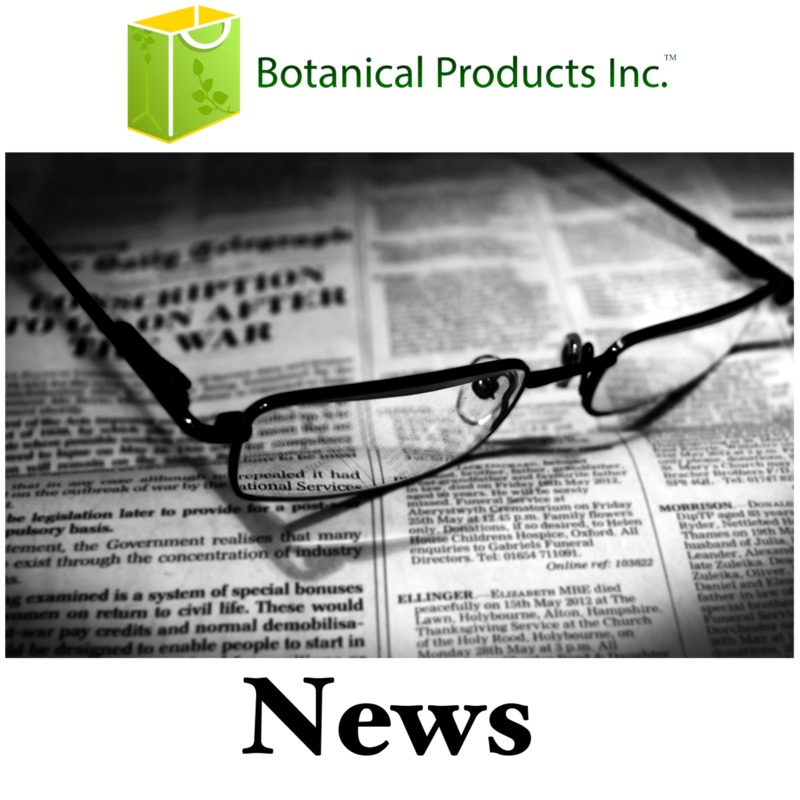 NEWS - Botanical Products, Inc. PLEASE BE ADVISED WE DO NOT SELL CDB OIL, HEMP OIL. BOTANICAL PRODUCTS INC. IS NOT AFFILIATED WITH, A DIVISION OF, OR IN ANY WAY ASSOCIATED WITH ANY COMPANY SELLING CBD OR ANY OTHER HERBS NOT ON OUR SITE. IT HAS BEEN BROUGHT TO OUR ATTENTION SOME COMPANIES HAVE BEEN USING THE NAME BOTANICAL PRODUCTS INC. TO SELL CBD OIL IN THE USA. PLEASE BE ADVISED THIS IS NOT OUR COMPANY. BOTANICAL PRODUCTS INC. HAS SENT CEASE AND DESIST LETTERS. FOR MORE INFORMATION PLEASE CLICK THE CONTACT US PAGE IF YOU HAVE ANY QUESTIONS.